After the cost of purchasing a new or used vehicle, there are the ongoing running costs which can be significant. 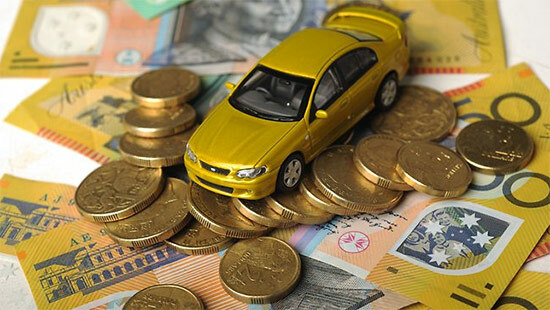 One of the biggest expenses outside of fuel and licencing is insuring the vehicle, and unfortunately the newer and better the vehicle the more expensive the insurance will be to have a fully insured policy. If you are interested in saving money on auto insurance consider installing GPS tracking devices in your vehicle(s) as most major insurance companies will offer a discount if these devices are fitted. There are a variety of considerations that insurance company have when developing a quote for a full coverage insurance policy. These considerations include your age, items or properties that you have insured with them, any previous accidents or claims, if there are any expensive accessories fitted to the vehicle and finally, whether or not you take an active part in potential theft recovery by installing a GPS tracking device on your vehicle. The cost of purchasing a GPS tracking device is only around $299 to $399 AUD which is quickly recovered by the insurance discount. The GPS tracking device hardware is a once-off cost, with the insurance discount occurring every year on renewal over the period of ownership of the vehicle. When you think about the insurance excess on your policy, one claim will be more than the cost of a GPS tracking device – so even if it saves you once, it’s paid for itself twice now. The first time on reduced insurance premium and secondly not making a claim because you were able to recover your vehicle possibly without any damage. And especially for the sports car or luxury vehicle owner the annual auto insurance policy discount can be a major saving. The many benefits GPS tracking devices provide including alarm activation notification, engine shutdown, recovery assistance and active theft deterrence; each of these features will assist in reducing the cost to insure vehicles while helping to protect your vehicles while you own them.